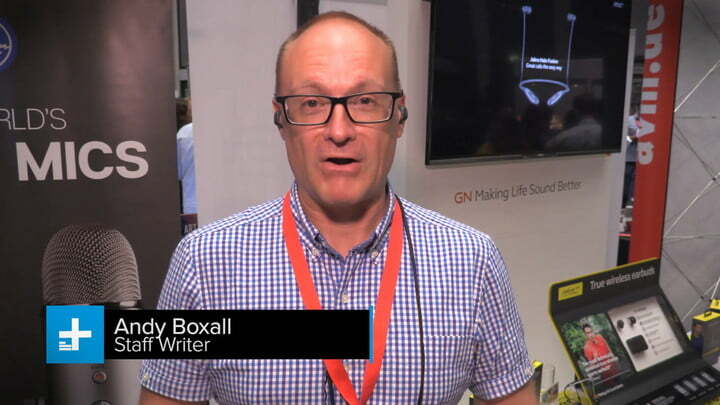 Jabra might not have knocked it out of the park with every single product they’ve released, but the company is one of the best around when it comes to fitness-focused earbuds. Now it’s taking things even further with what it says are the world’s most technically advanced sport earbuds with its new model, the Elite Sport. 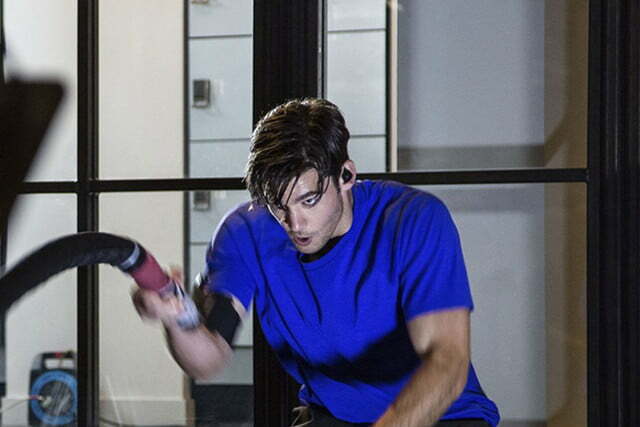 The very first thing you’ll likely notice looking at the Jabra Elite Sport is that they’re completely wireless. 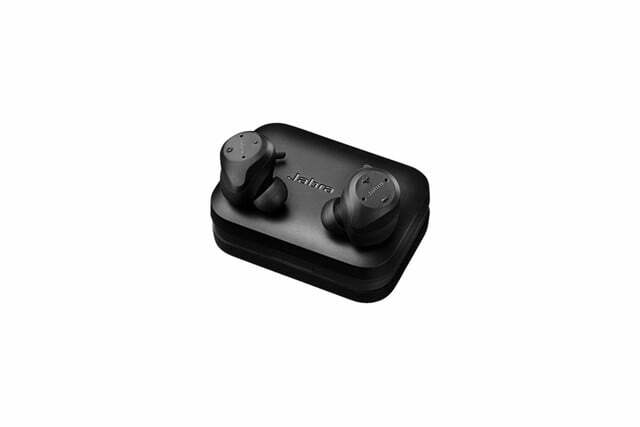 Where previous models from the company had a cable connecting the two earbuds to each other, this model does away with wires, which is especially important given the sporty nature of these in-ears. The Elite Sport are also meant to stand up to constant use during exercise, with a three-year warranty against sweat-related damage. To ensure you won’t have to use that warranty, the earbuds are IP67-certified waterproof, and tested to work for up to 30 minutes while submerged in up to three feet of water. Like the company’s previous Sport Pulse model, the Elite Sport earbuds include an in-ear heart rate monitor, which the Jabra Sport Life app, available for iOS and Android, uses to offer personalized analysis of the wearer’s fitness level. This powers the built-in coaching, which can guide you through workouts based on your current heart rate and general fitness level. 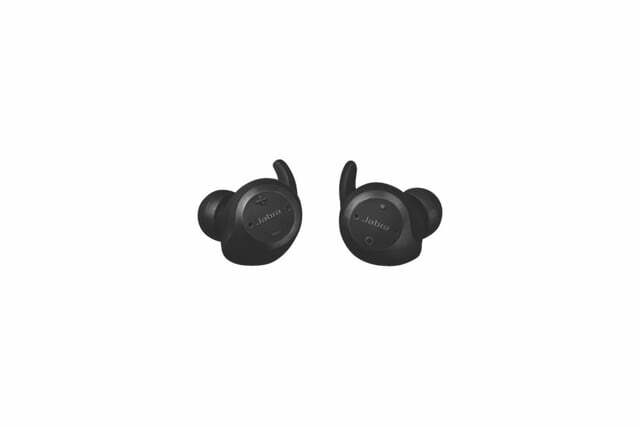 One of the sacrifices of fully wireless earbuds is that there is less space for a battery, but Jabra has taken steps to solve that problem with the Elite Sport. 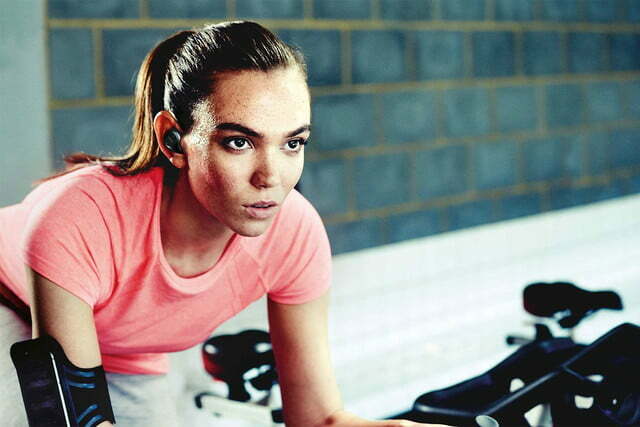 The earbuds themselves offer three hours of playback time, but the included carrying case offers an additional six hours of charge time, so as long as you stow the Elite Sport in their case between workouts, you should be able to make it quite a while between charges, assuming they work as well as Jabra describes. 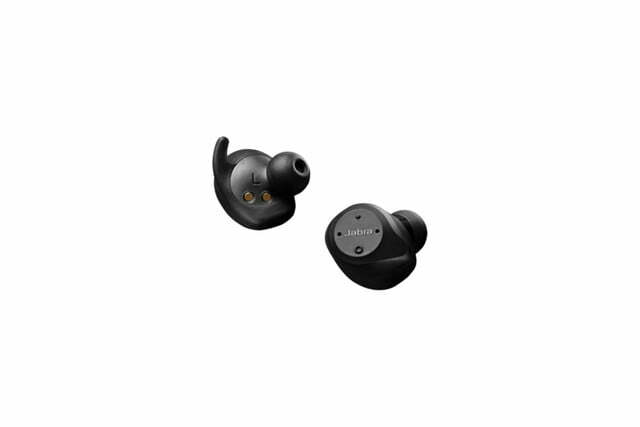 The Jabra Elite Sport will be available exclusively via Best Buy beginning on October 30, and will sell for $250. Starting in late September, you’ll be able to pre-order them from the Best Buy website.